Nicolas Regnauld, Product Manager at 1Spatial discuss the debate about neocartography versus traditional cartography and the evolution towards creating more intelligent automation tools for creating maps. Smoothing a line using the Generalize tool in ArcGIS. Image: Esri. Generalization is the method used in GIS to reduce detail in data. 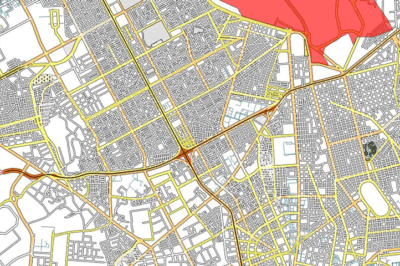 Learn about how to generalize GIS data using QGIS, ArcGIS, and other software tools.